If you are unsure of which leather wallet or other item will work for you, here’s a list of the most popular men’s handmade leather wallets and accessories in the shop. They are all a practical choice, but get in touch if you need some help deciding. The items above are also an easy choice if you are looking for a gift. 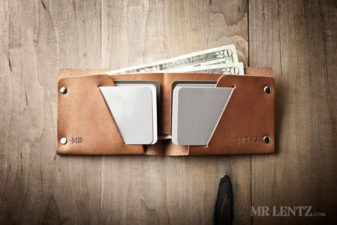 A lot of men need wallets that are not only super functional, but also well built and able to stand up to significant use. This is mainly why I build everything as minimally as possible and with the best materials.